The O.A.K. 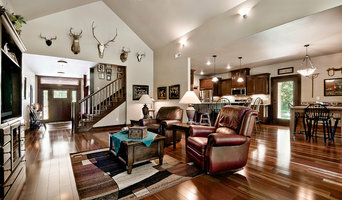 custom home sets the quality standard within the building industry. 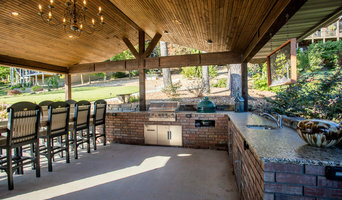 From design planning to final inspection, we specialize in matching the skills of our craftsmen to the challenge of building your personalized dream home. THE O.A.K. GOAL: Our goal is to build distinguished high quality - energy efficient homes. Trademarks of our excellence are top of the line name brand products, and highly skilled craftsmen to install these products. Bring your dreams to us, and we make them a reality at reasonable rates! Lighthouse Spas and Pools has provided residents in the area with a friendly staff and quality products for over 10 years. We are here to take your backyard dreams and make them a realty. Let us help you in your next project! 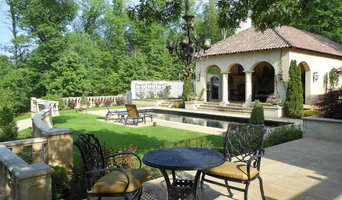 Alan has been designing home and institutional landscapes and hard scapes for 16 years in NWA. John F Gore & Associates provides landscaping design and any of your outdoor design needs! Servicing the Bentonville, and surrounding areas!